Wednesday 9th September 7pm-8pm Penistone Cemetery (meet on entrance road). Raking up grass cut by BMBC, to make conditions better for wildflowers. 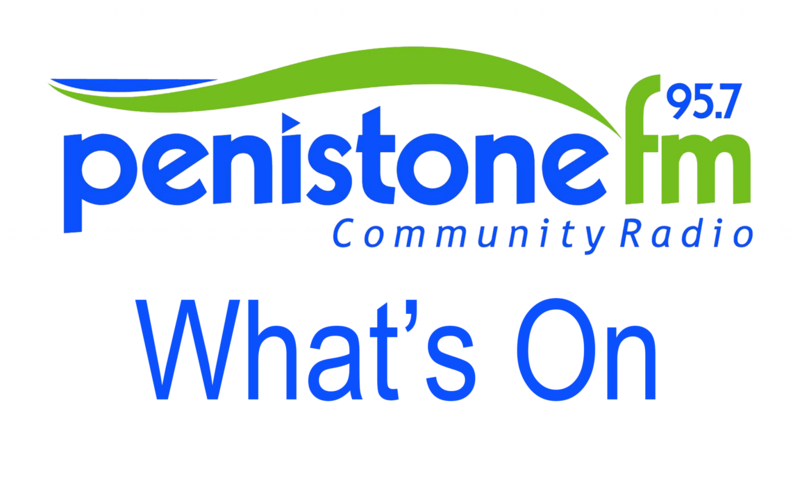 Wednesday 16th September 7pm-8pm Penistone Cemetery (meet on entrance road). Finishing from previous week, raking up grass and sowing seeds. Sunday 20th September 10am to 4pm – but even if you can spare an hour, that would help hugely. St Saviour’s Church , Manchester Road, Thurlstone. Refreshments provided if you let them know you’re coming on 07903 341 065. Cutting, raking and removing grass. Wednesday 23rd September 7-8pm Thurlstone Road Park (meet on bridge). Sowing patches of wildflower seeds. Please bring gloves and a rake if you have one.